Manufacturer of chain and sprockets for various industries. 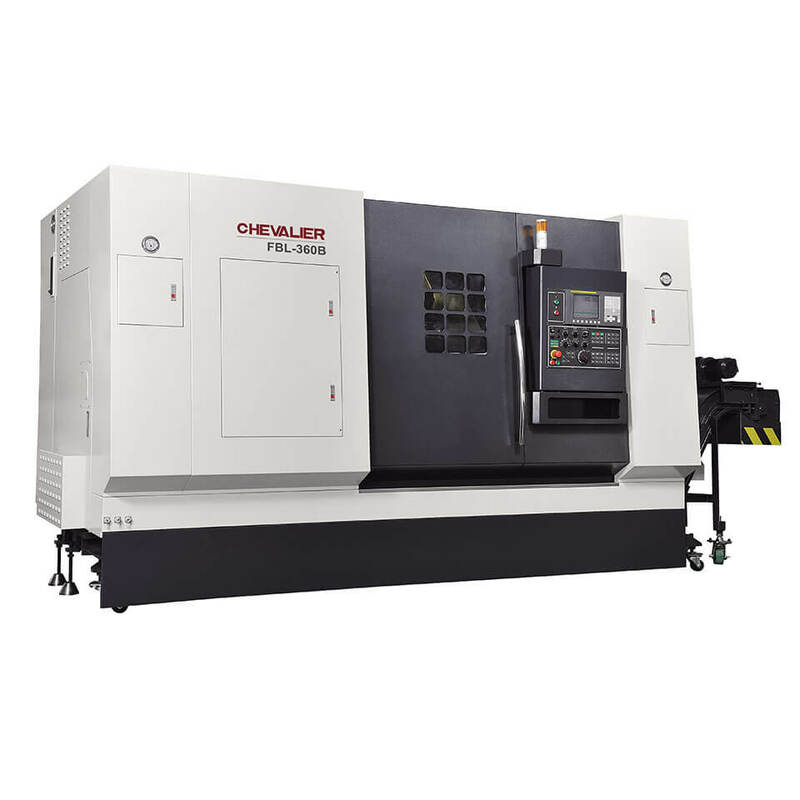 We have added Chevalier’s FBL-360 and FBL-460 Series machines to our shop which also includes fourteen other Chevalier various machines. Superior reliability, uptime, and quality play into the machines we select. These are key features in our industry which all our Chevalier machines meet those rigorous demands. We chose the Chevalier brand because of the well-established track record of reliability and quality of how these machines are built. The FBL-360 and FBL-460 lathes solve the problem of costly repairs and downtime of older machines. Uptime has dramatically increased as well as productivity. We have reduced overtime by as much as 75% in some areas. The number one goal of Allied Locke is excellent quality and customer service. Chevalier’s technicians are very knowledgeable and help solve issues over the phone when they can. This saves us time and keeps our machines running and our business productive.